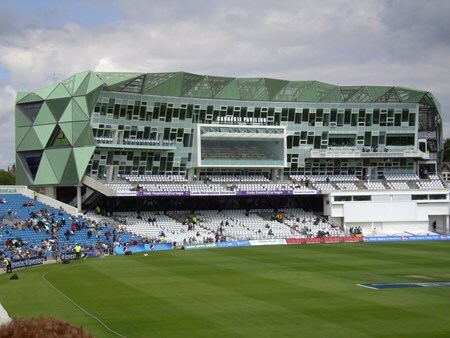 Headingley will be the venue for the England v Australia 3rd test series at the Ashes 2019, where both teams will be aiming to knock their opponents for six and push towards a series win. 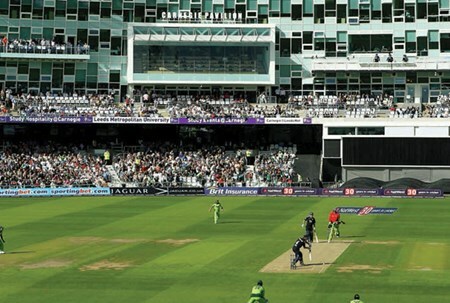 VIPs at this famous cricket venue will enjoy a full day of corporate hospitality and action packed cricket this Summer. 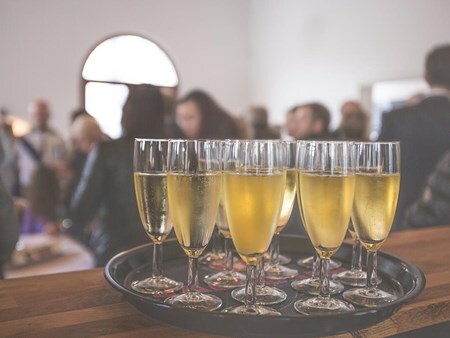 Hospitality Finder are proud to provide official hospitality packages at Edgbaston for this England v Australia 3rd test series at the Ashes 2019. 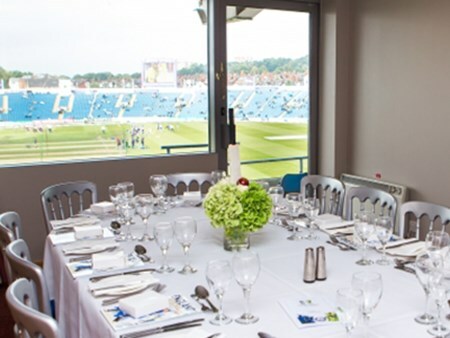 You and your guests can enjoy the first class hospitality on offer at Headingley whilst watching the action unfold in front of you. 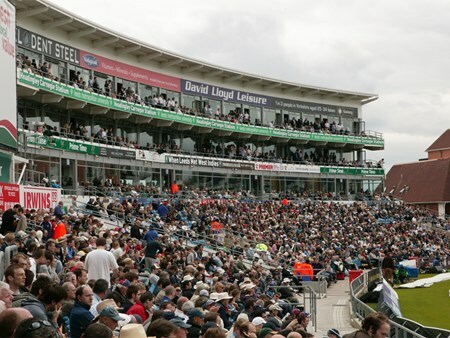 Suites within the Headingley Pavilion have their own designated balcony complete with cushioned balcony seats and not forgetting one of the best views in the house. 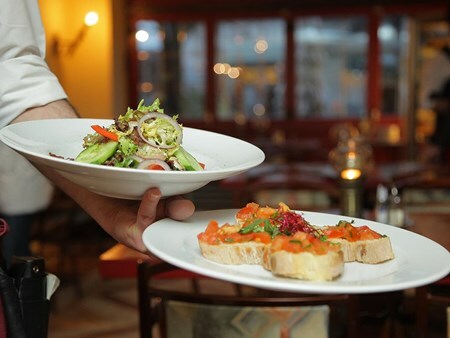 Private tables are available for 10 guests with smaller groups being accommodated on a shared basis. All suites within this building are glass-fronted and pitch-facing offering excellent views across the ground, even from the dining table. The real show stopper however, is the Carnegie Pavilion balcony, which is where you will be enjoying the cricket from the comfort of the premium padded seats. Offering one of the most sought after views in cricket, you will have an elevated vantage point from behind the bowlers arm, the best way to view the game. Bookings are taken for groups of 2 guests upwards. The East Stand Boxes are a premium private viewing hospitality facility which include cushioned balcony seats, light bites on arrival, lunch and a complimentary bar. 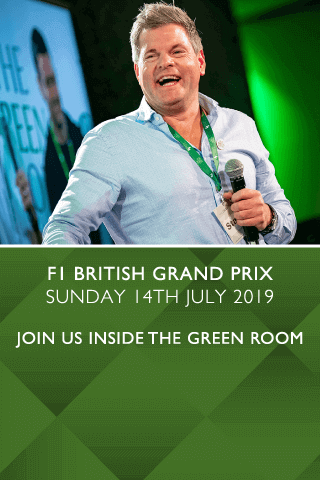 Bookings are taken for a private box for 12 guests only. This brand new fully refurbished top of the range facility is located on the top floor of the Headingley Pavillion. 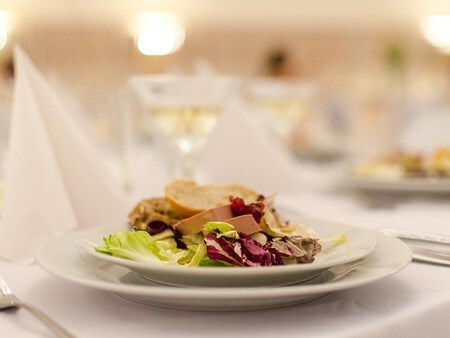 With VIP balcony seating and premium dining this is a first-class experience at this famous venue. This brand new redeveloped stand overlooks both the Cricket and Rugby pitch providing fantastic behind the bowler’s arm view. The Emerald Boxes are brand new private non-pitch facing suites, with viewing access out to the Emerald Stand balcony behind the bowler’s arm. The Emerald Premium Boxes are brand new private pitch facing suites, with viewing access out to the Emerald Stand balcony behind the bowler’s arm. Bookings are taken for a private box for 18 guests only. Can't find your favourite England v Australia 3rd Ashes Test - Day 1 package?